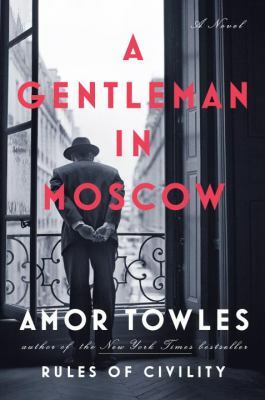 This month's book is A Gentleman in Moscow by Amor Towles. Copies of the book are generally available one month prior to the meeting and are located near the Reference Desk. Librarians will gladly assist you in locating a large print, downloadable, or audio copy. For questions, contact Pauline Foley at ppfoley44@verizon.net.